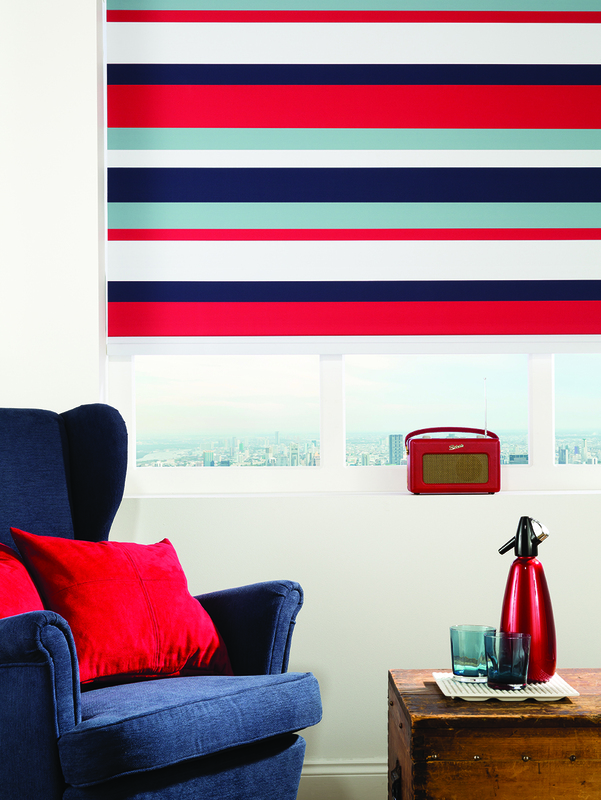 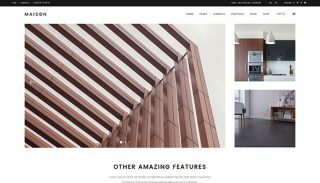 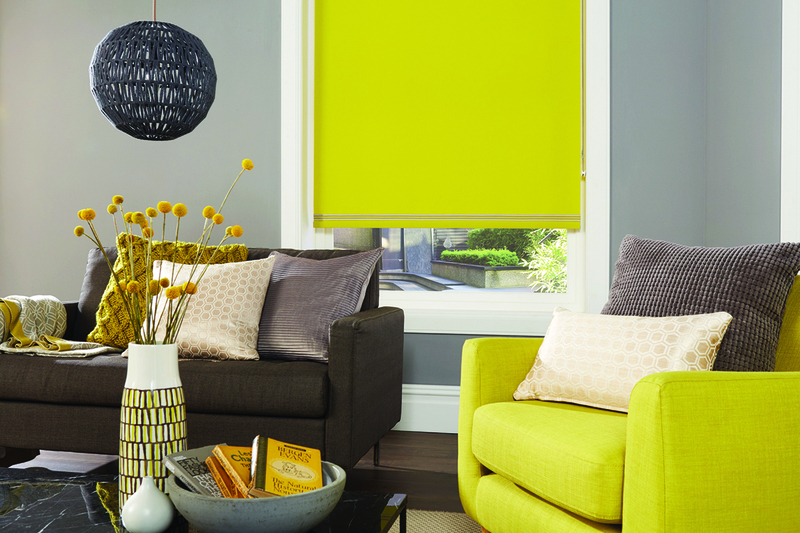 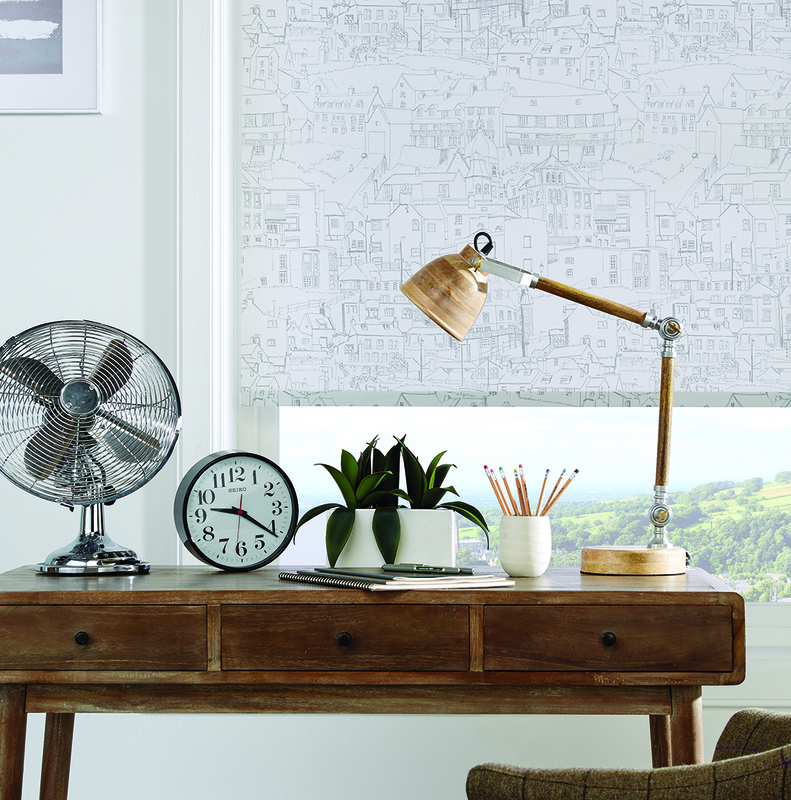 Roller blinds are not just practical but are versatile and stylish. 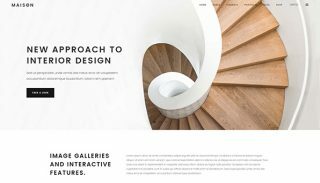 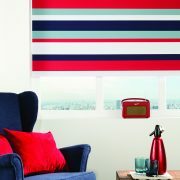 You can choose a modern minimalistic look or a striking colourful option or a pretty traditional look the choices are endless. 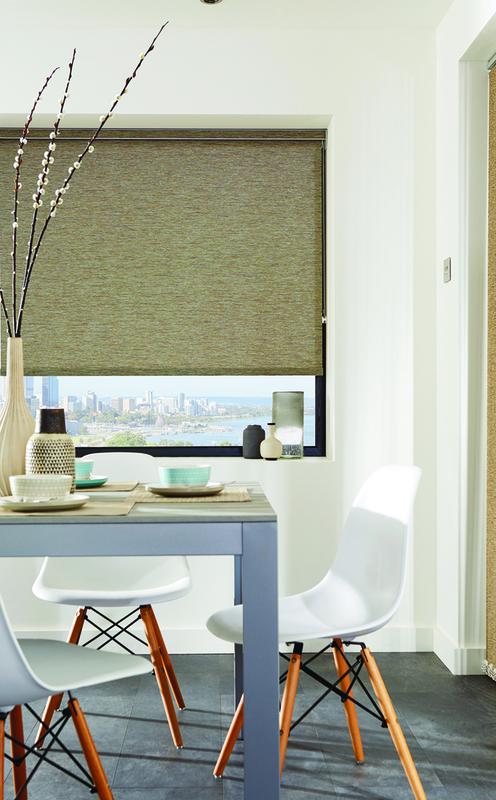 The blind can be finished with a wide choice of extras. 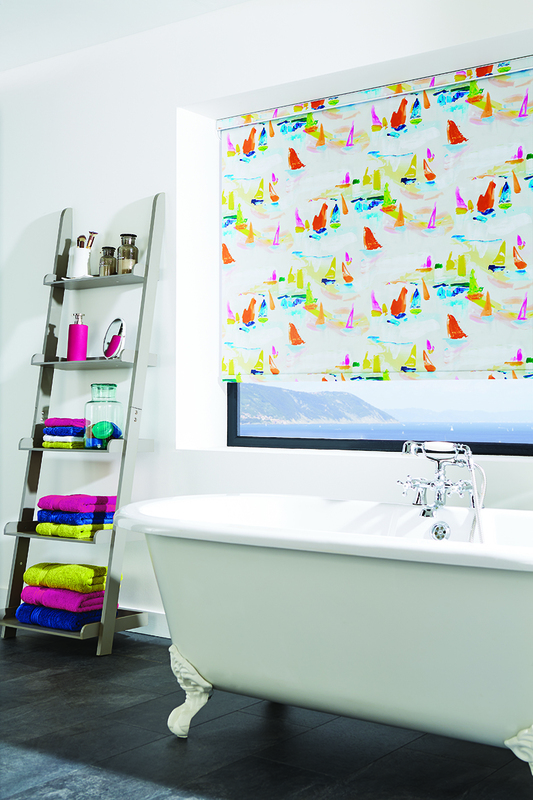 Braids, scallops, poles, eyelets etc. 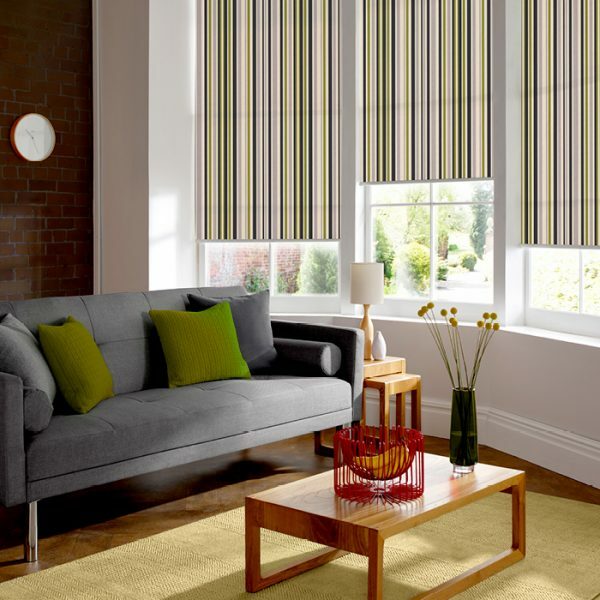 All our blinds meet the stringent safety standards. Our collection includes a wide range of colours, prints and patterns to suit. 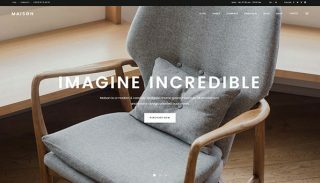 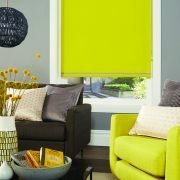 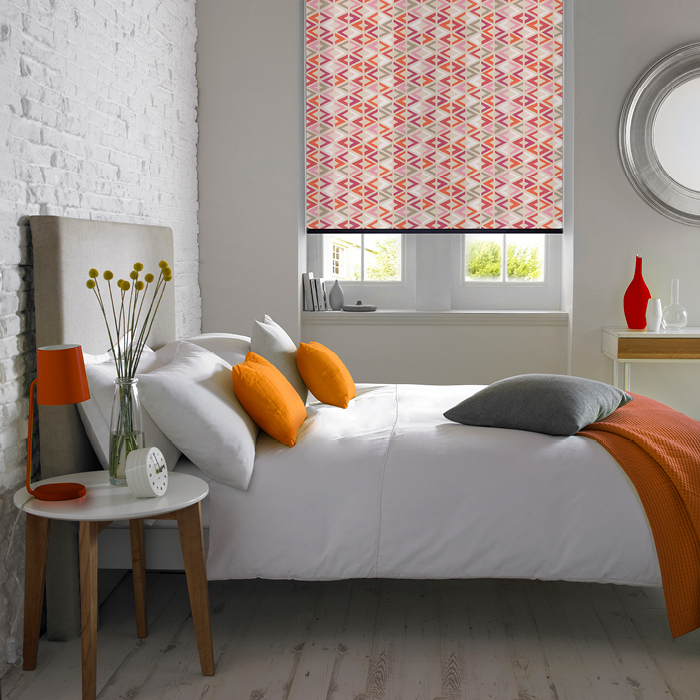 So whether you are looking for a neutral blind for your kitchen or a child friendly colourful print with a practical blackout fabric for a child’s bedroom, you’ll be sure to find the blind for you. 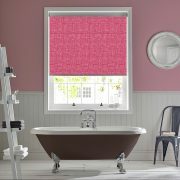 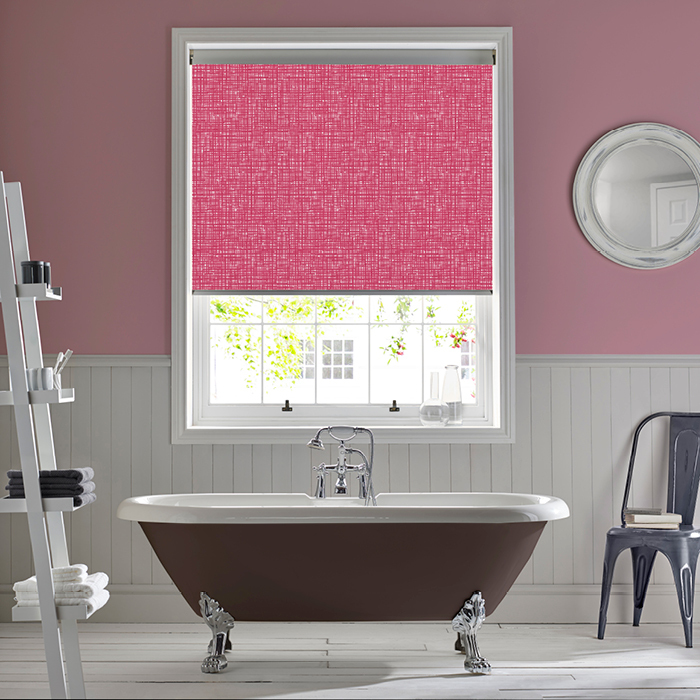 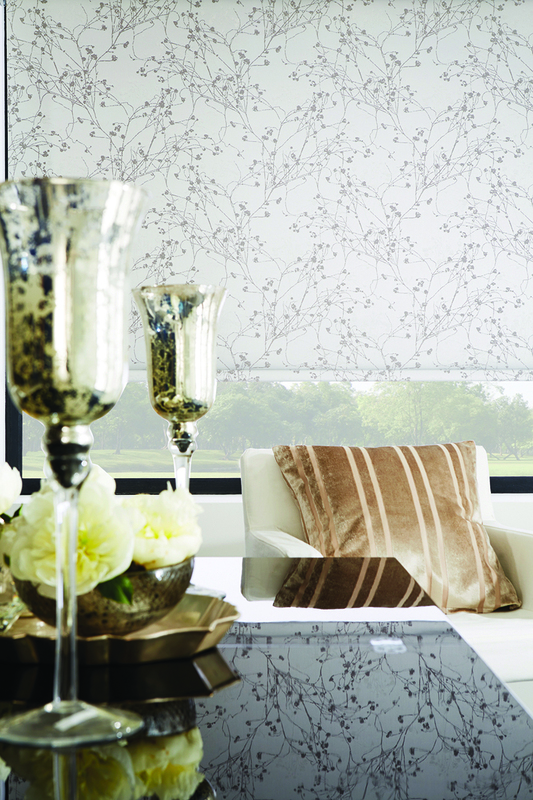 Finally we offer a choice of fittings to make sure that your blind looks just the way you want it. 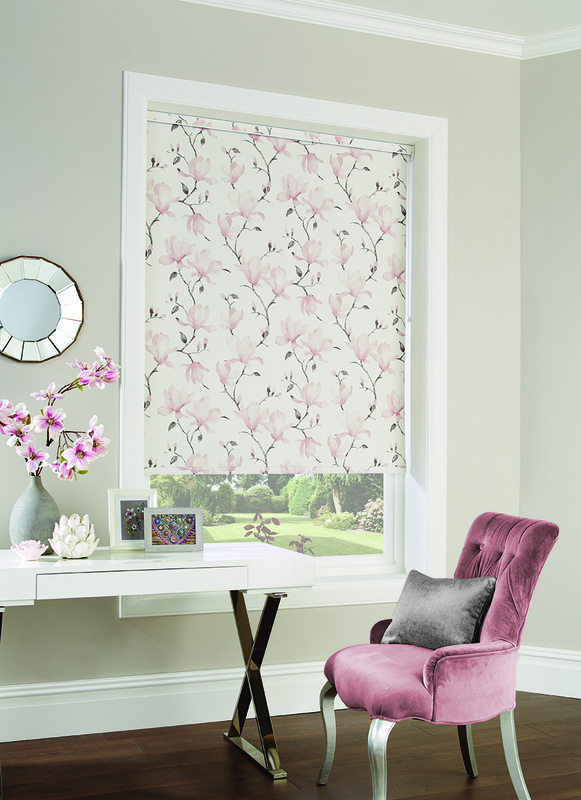 A Perfect Fit frame for a streamlined finish, or add a Pelmet to conceal the Roller for a neat and decorative finish, a soft rise spring Roller or a blind operated by a side chain.